The NYC borough of Brooklyn is known for many things. Culture, nightlife, art, trend-setting, music, and food, to name a few. Speaking of food, one of the finest breads, ChallahGram’s Brooklyn challah, is fresh, delightful, and sought-after – just like Brooklyn itself. 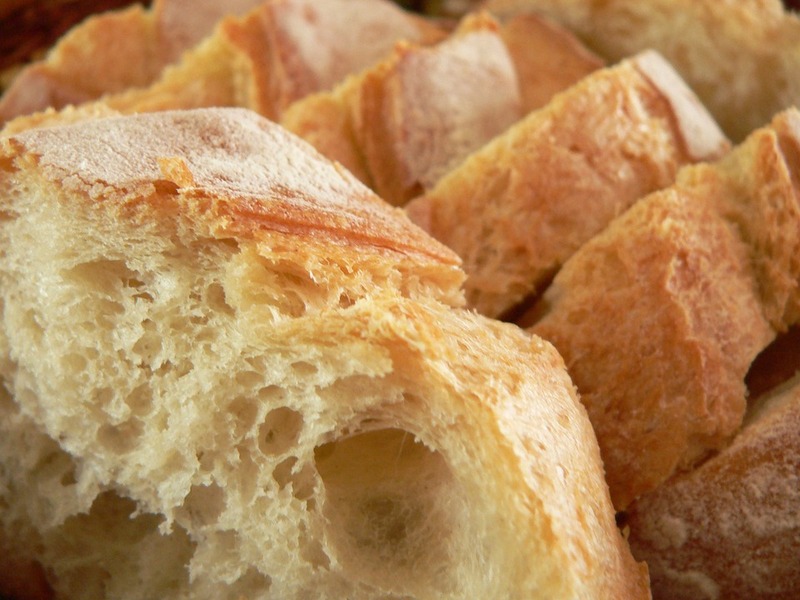 Their sweet, soft, and fresh 5lb loaves are created with care and love right in the heart of Brooklyn. And yes, you read that right – 5 pounds of deliciousness! 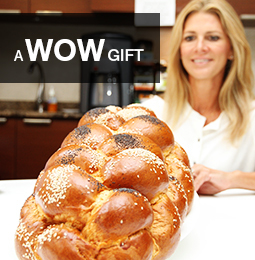 That’s why ChallahGram challahs are perfect for parties, celebrations, and of course, sharing. The creators believed that a thank-you gift could be so much more than the usual flowers or chocolate and came up with the idea for ChallahGram. When you send a ChallahGram, each one comes packed with a wisdom card, an inspirational quote, and of course, the best part, the fresh and mouthwatering challah loaf. This is no ordinary challah either. Along with its massive size and balanced shape, each one is sprinkled with sesame and poppy seeds to make each slice a little extra-special. It really looks as good as it tastes. Along with the 5lb option, ChallahGram also sells a 3lb challah loaf, a 2lb challah loaf, a package of 18 3oz mini challahs, and a 2-per-package 15oz each challahs. All can be ordered online and shipped to friends, family, co-workers, or to yourself on the company’s website. While ChallahGram challah is great on its own, challah is a wonderful bread to use in recipes, from decadent French toast, to hearty sandwiches, in stuffing, and more. Allow your culinary imagination run wild with the endless ideas challah can bring to recipe creations. ChallahGram challah will be your go-to challah from the very first bite. As any Brooklynite knows, authenticity and dedication are of the utmost importance, and every challah from ChallahGram is made that way – every loaf, every day. So think ‘Brooklyn’ when you’re looking for a one-of-a-kind challah where every bite is as terrific as the first. We dare you to find a challah that’s fresher, yummier, or more ‘Brooklyn’ than ChallahGram’s!